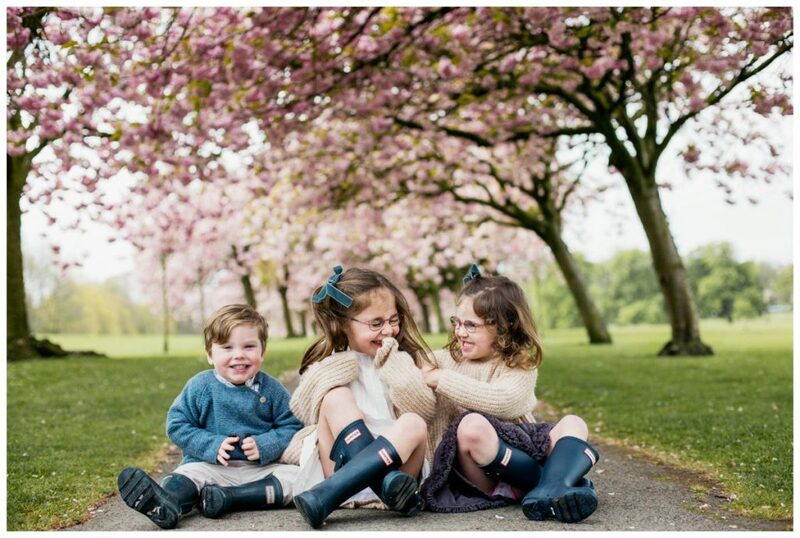 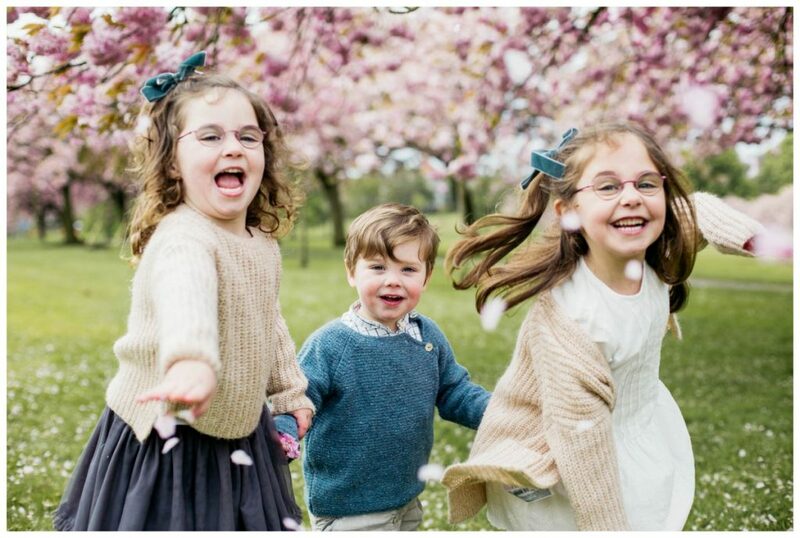 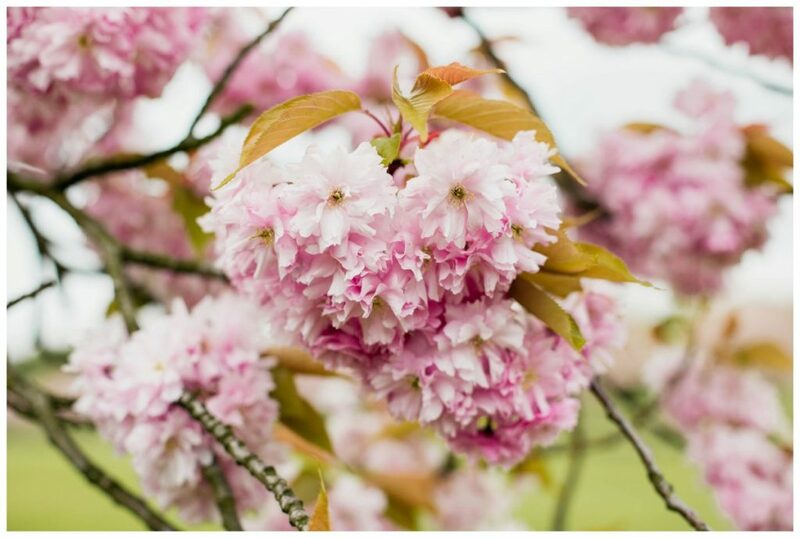 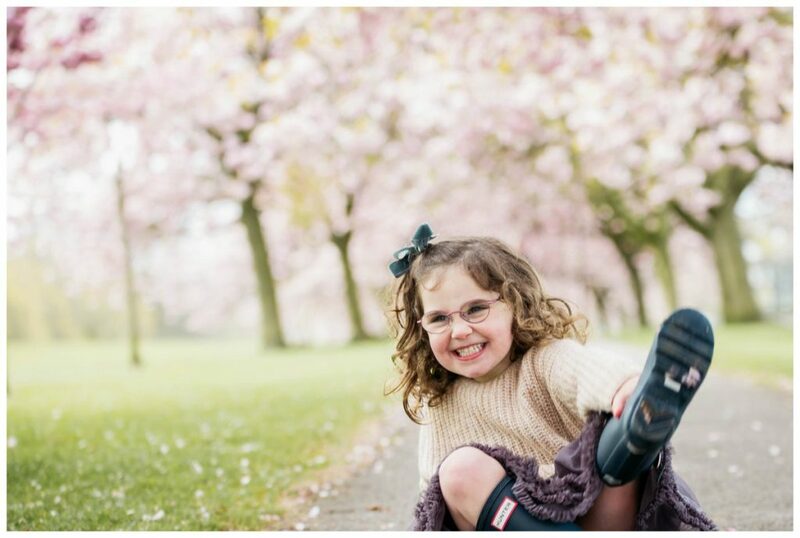 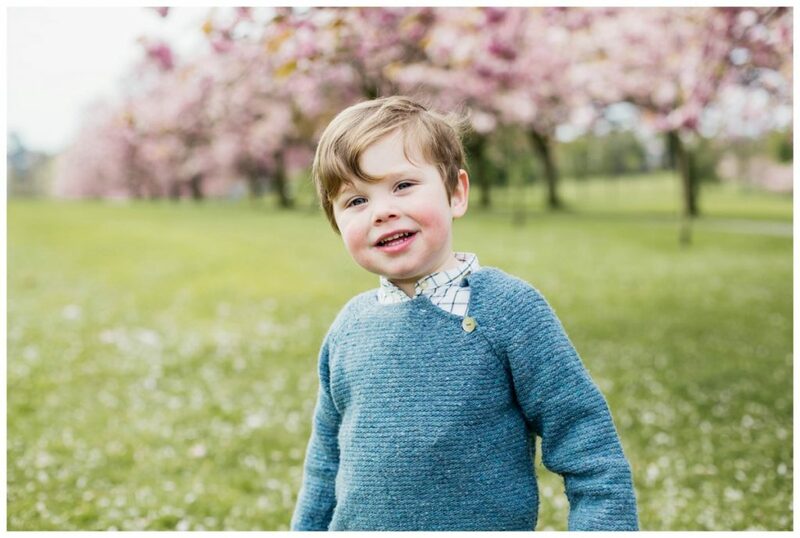 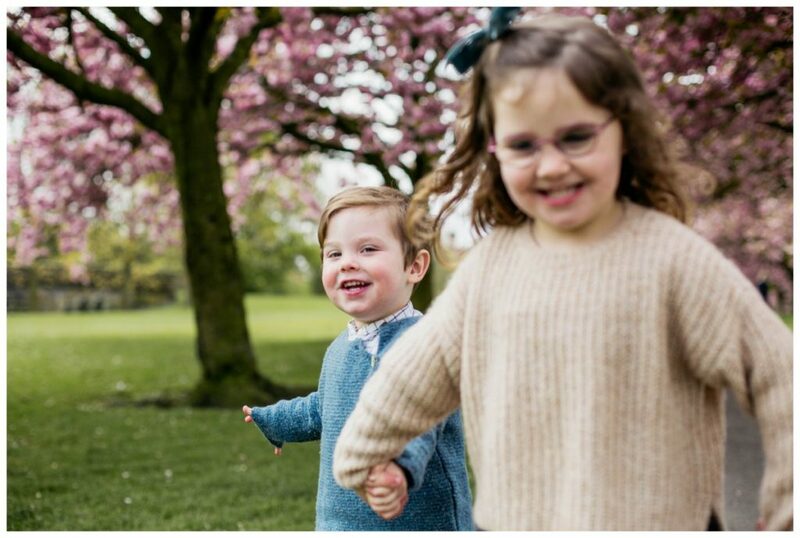 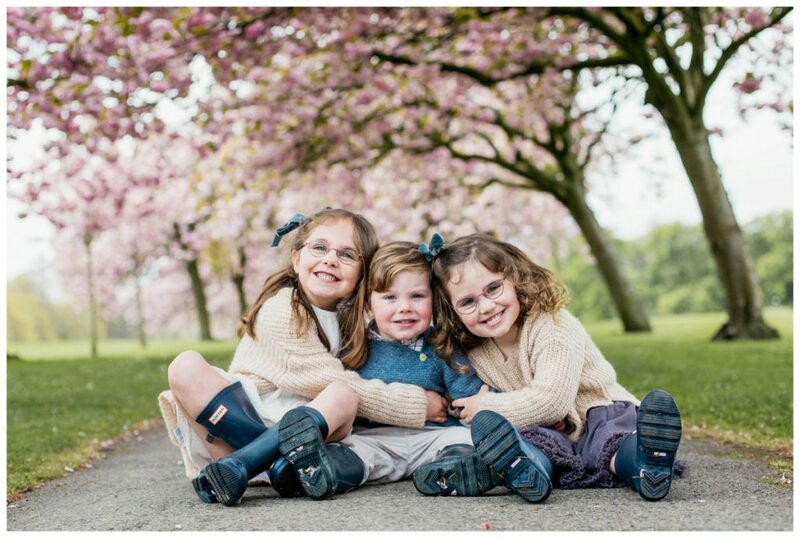 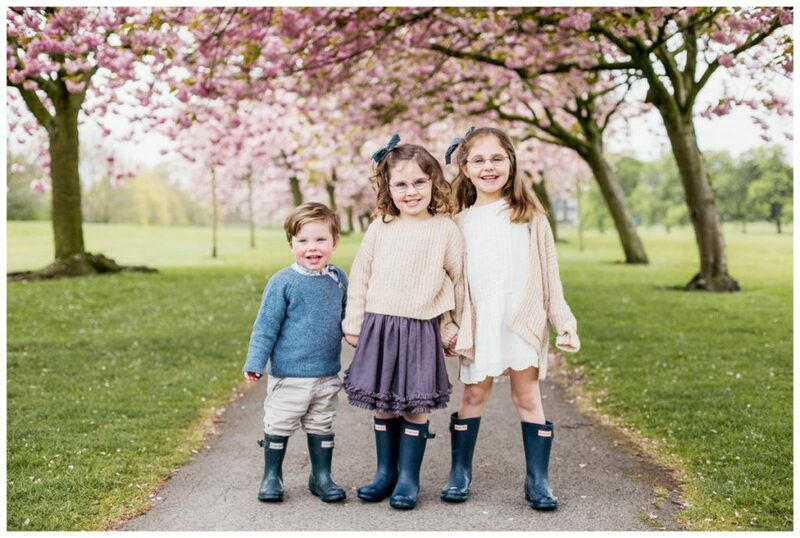 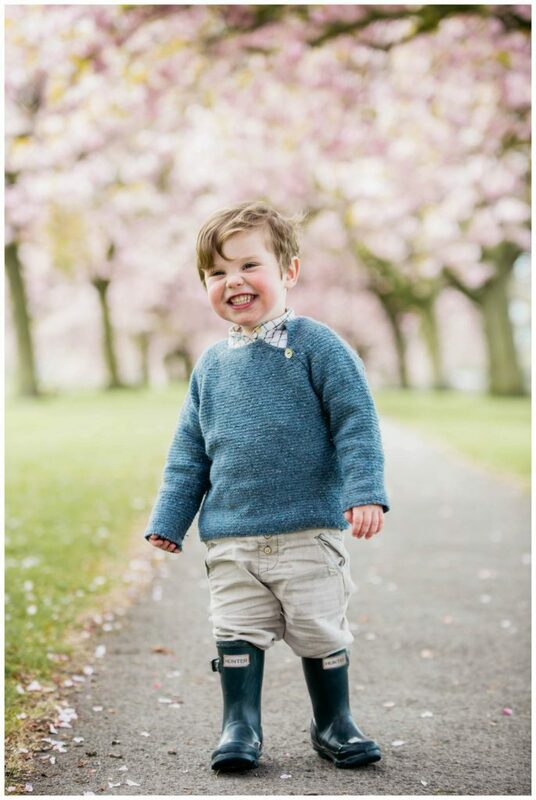 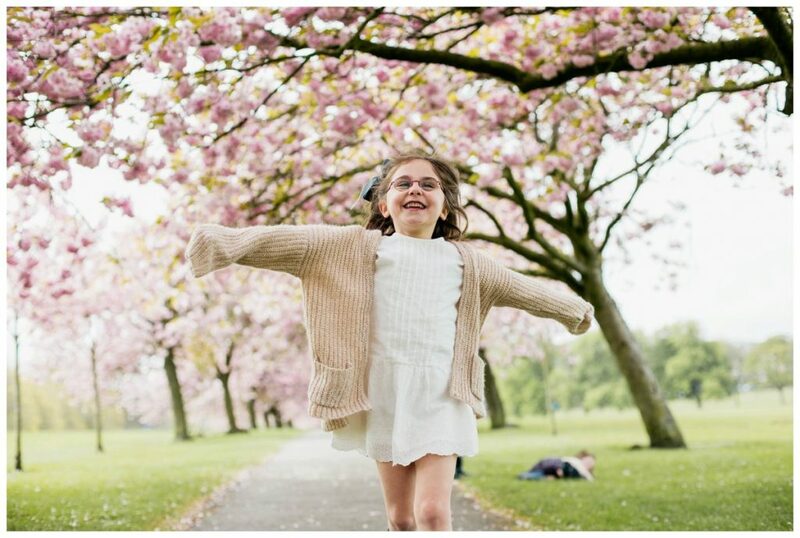 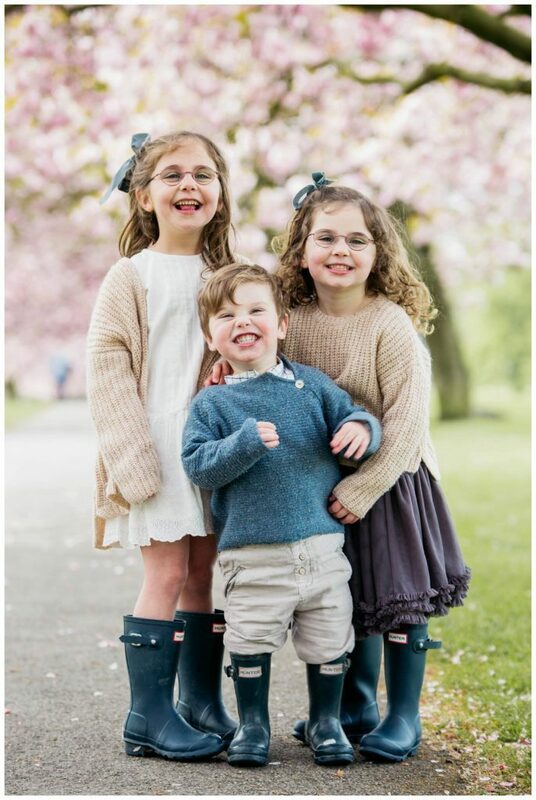 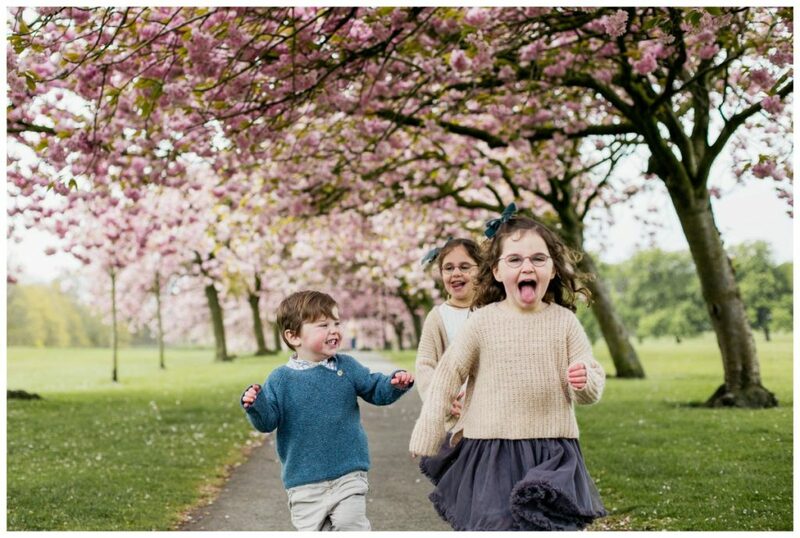 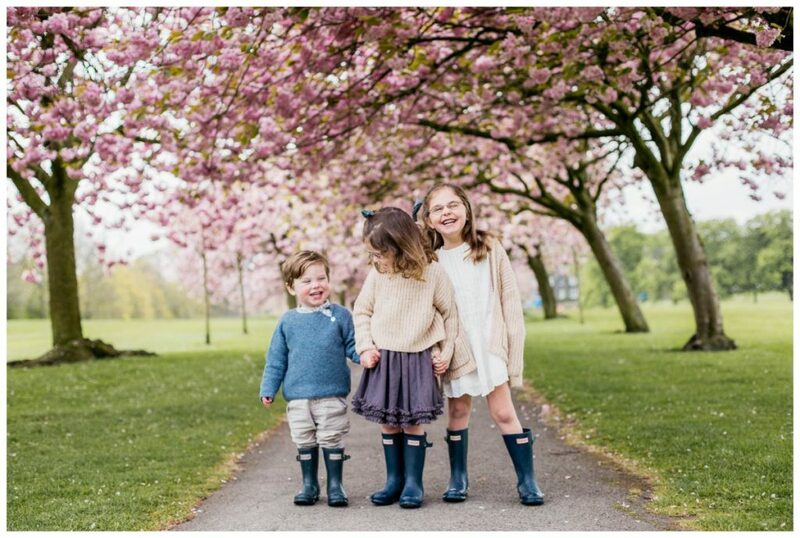 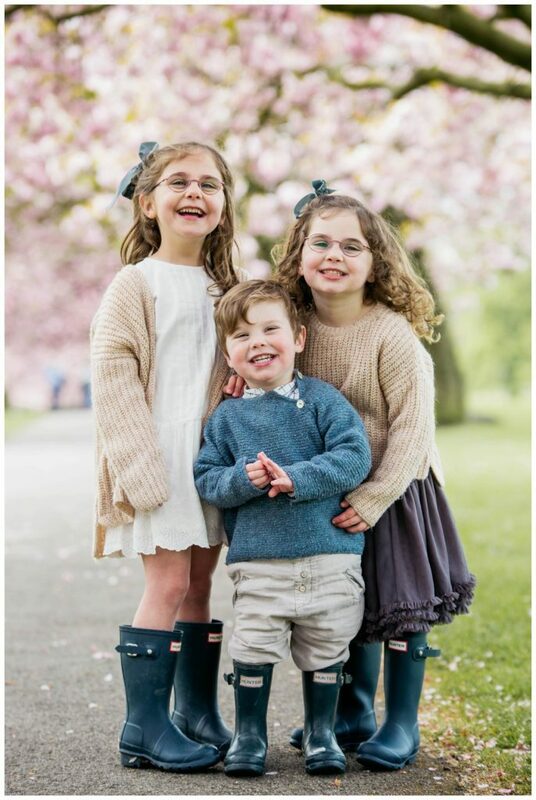 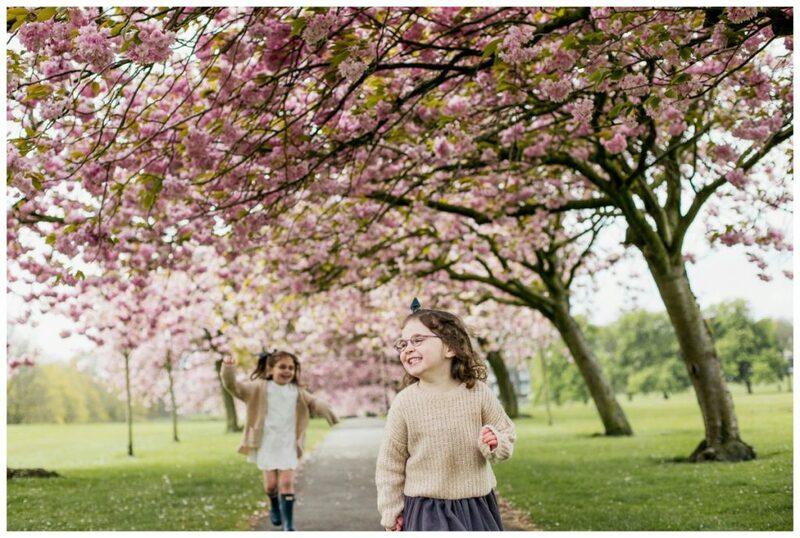 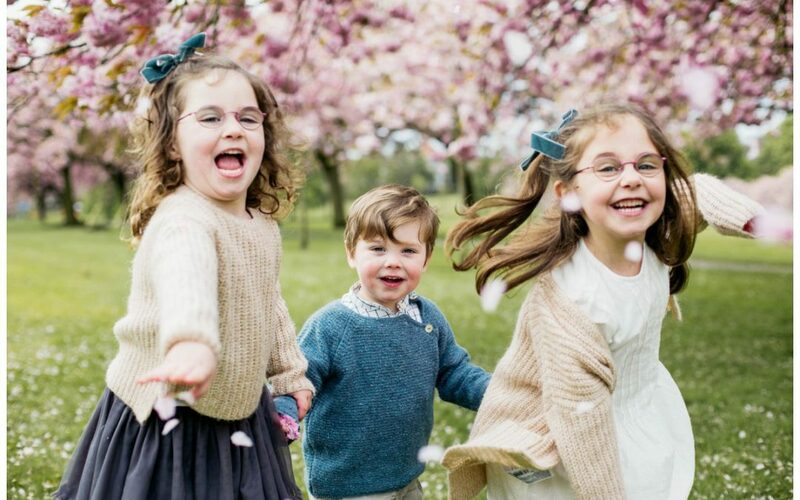 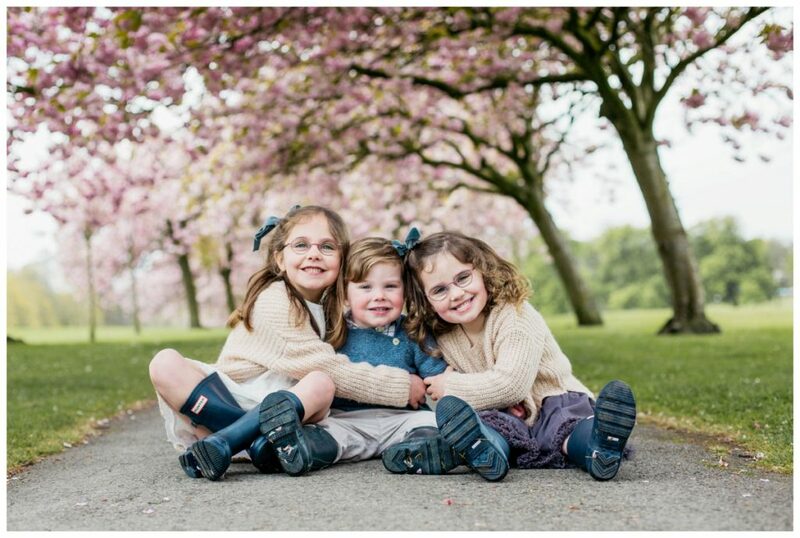 This Harrogate Stray blossom photo shoot was defiantly one of my favourites! 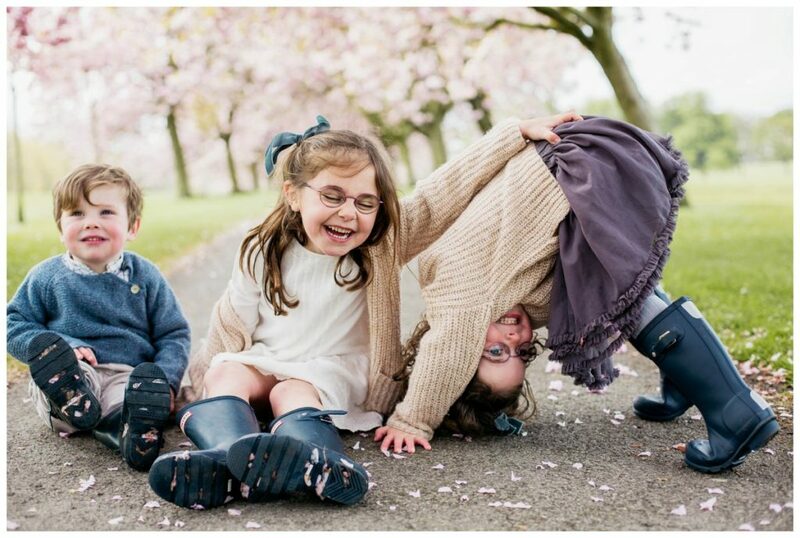 These three are hilarious. 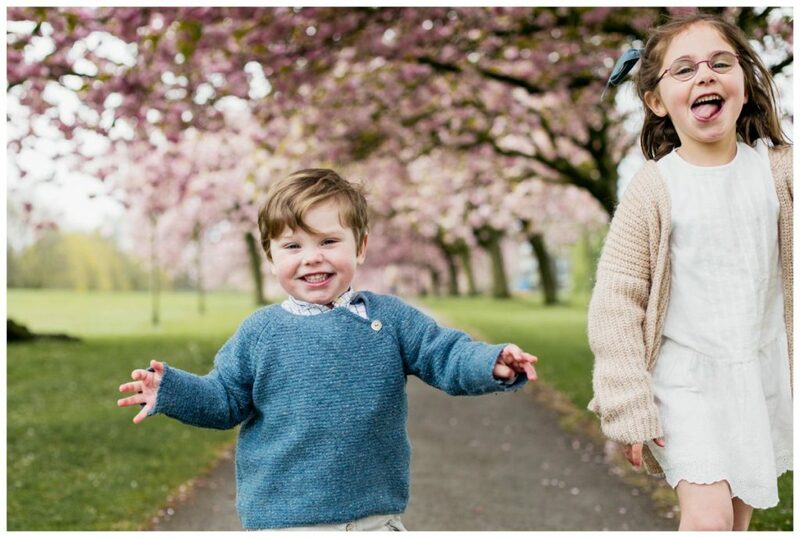 They have such a connection between themselves and I always go home after seeing them with a big smile on my face. 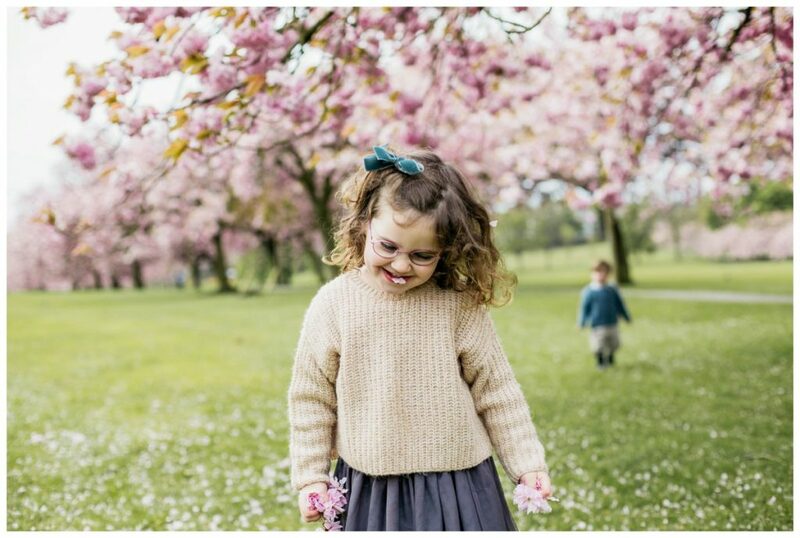 Oh and did I mention blossom is my absolute favourite?